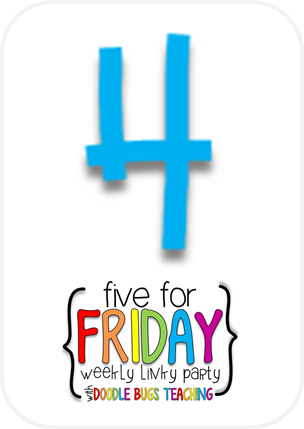 This weeks Five for Friday, a day late :) I wanted to get this done on time but I didn't get home from school until 11 last night. More about that on number 4. 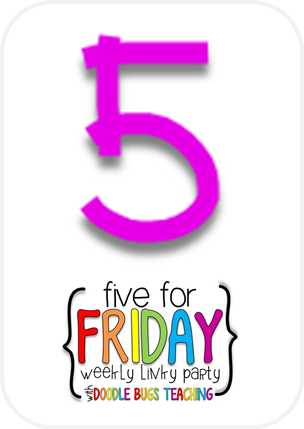 Here is 5 random things from this week. On Tuesday my friends absolutely loved my Football noun and verb sort. I love when I see them this excited over something I made. If you would like them you can grab it for FREE on my Teacher Pay Teachers store. Tuesday we had an early dismissal for the snow, and we were cancelled on Wednesday. 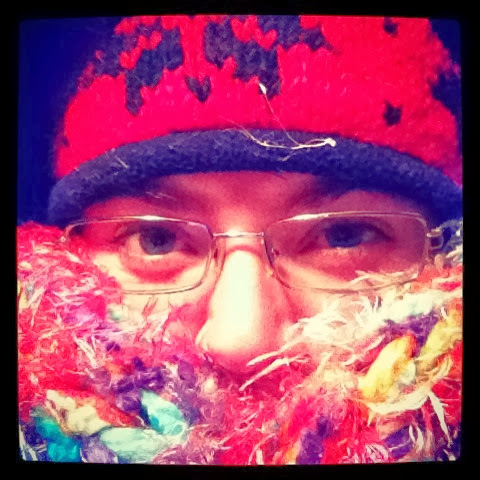 I decided to go out snow tubing in the yard. The snow was that wonderful light fluffy stuff right out of a ski magazine picture. Both my dogs love being in the snow, and they really like to go down the hill on the tube with you. If one is on the other will chase the tube and try to jump on as well. Needless to say we go through a lot of snow tubes, dog claws and tubes don't always work out. Class Dojo award day! 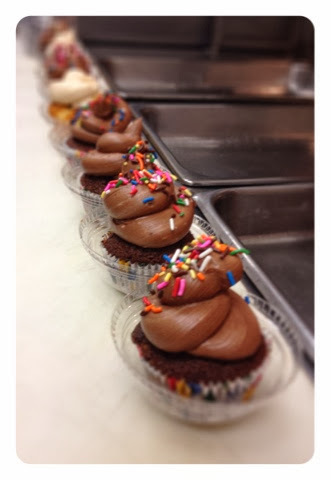 I picked these lovely made to order cupcakes up from my mom's restaurant, for my Dojo point winners. On Tuesday they picked their flavors and they loved them. Those who earned a certain number of points got one, the rest are vowing to try better for our next prize. If you have not heard of Class Dojo I highly recommend it, if you need any help just ask! 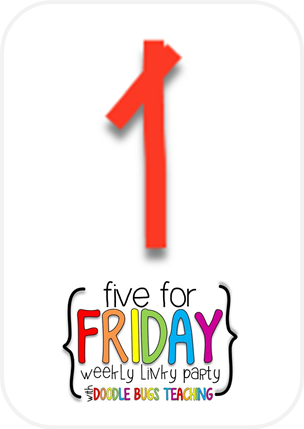 Friday was a huge day in second grade and at my school. 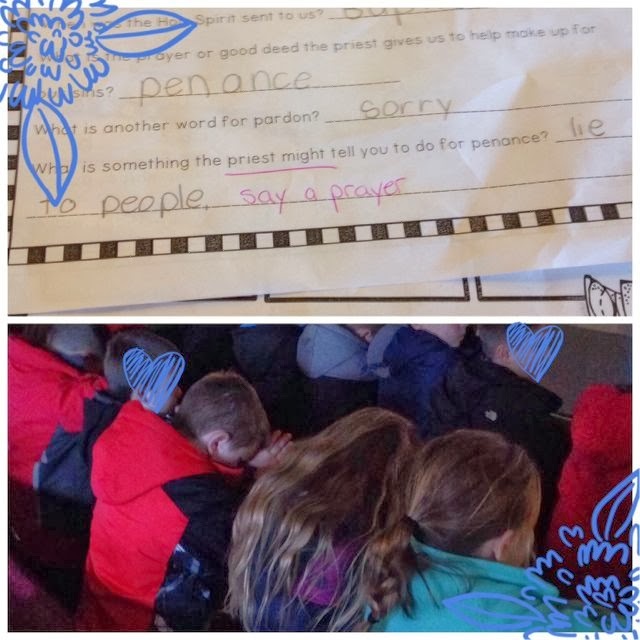 The second graders made their First Reconciliation, followed by a breakfast celebration. Needless to say we had a lovely morning and are all free of sin, for a bit anyway. Last night we had the Father Daughter Dance at school. I stayed to help take photos with 2 teacher friends. We take an individual photo with the father/daughter combo, and print them out on the spot. I also snuck out and danced with my girls :) Friday was very fun and very long. I am so excited with Teachers Pay Teachers. I posted this product last week and sold 5 of them, well I sold the 6th while writing this blog post! It is an activity on comparative endings. My friends are enjoying it, they like the robot clipart. I am just amazed that 6 people found it and purchased it, I am new and only have 4 followers, however I am learning that the support in this community is awesome!!! It inspires me to do more. I am hoping to have some more products to post this weekend, and maybe a flash freebie during Downton Abbey on Sunday. 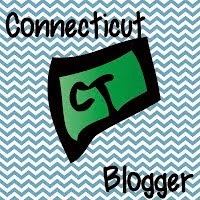 To keep up to date follow me on my blog and on Instagram, the link is in the side bar. If you would like to grab the comparative endings activity click here. Please consider commenting while you are there, and even following if you think I may have future products to meet your needs! This two and a half day week sure was packed with fun and excitement. Next week is Catholic schools week so it should be interesting! 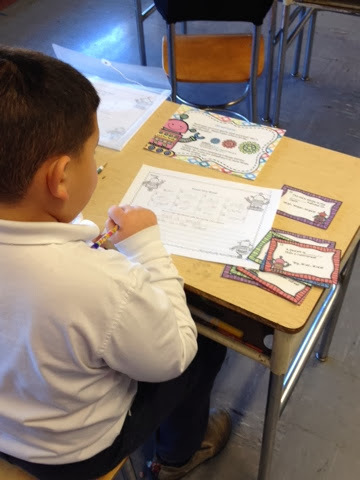 Come back next week to see how Catholic schools week goes. My friends were so excited to use my football activity today that they grabbed it before I put it out or explained it. They had fun sorting the little footballs in the noun and verb goals. After there were quite a few discussions about who is going to win the Super Bowl this year. 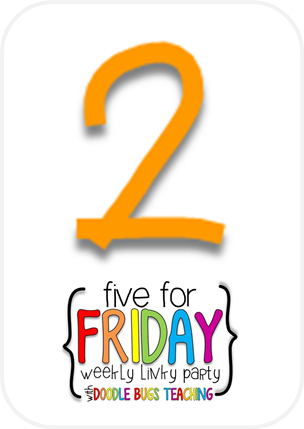 If you haven't grabbed this freebie yet head on over to my Teachers Pay Teachers store to download it. With all the excitement over football yesterday I was inspired to make a product for my classroom. 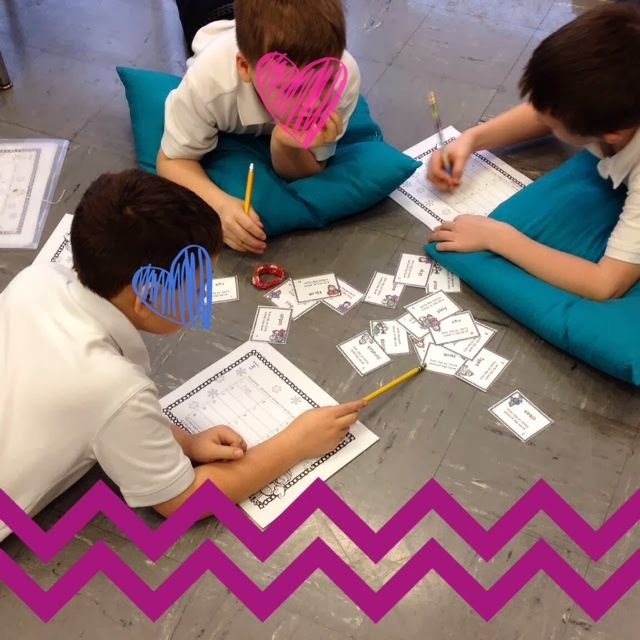 I created a word sort using nouns and verbs. 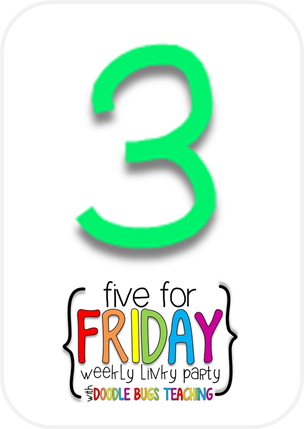 It is now the featured freebie on my TPT store, so head on over and grab it. 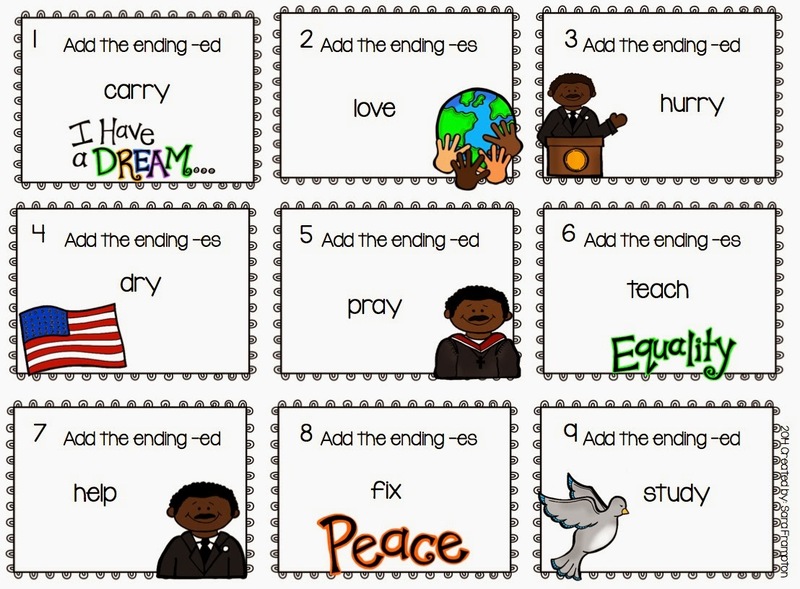 I made a quick activity to do with my students next week with inflected endings -es and -ed. I wanted to share it with you, hopefully you can use it in your room as well. 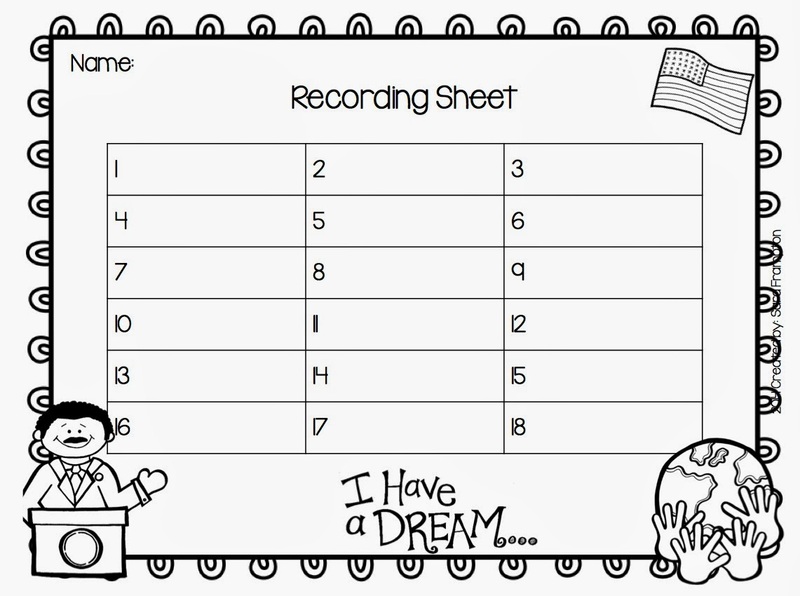 I added a little bit of Martin Luther King Jr. clipart in the activity, hopefully it will spark more conversation about him! Enjoy! 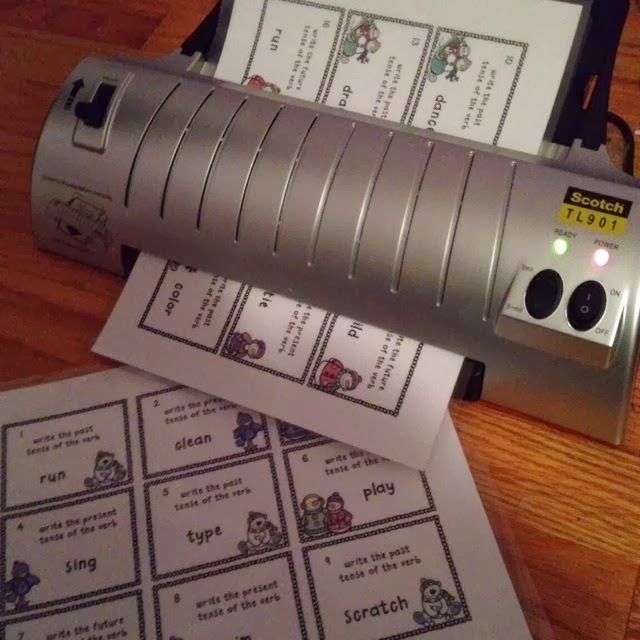 Like so many I spent time last weekend with my trusty laminator! 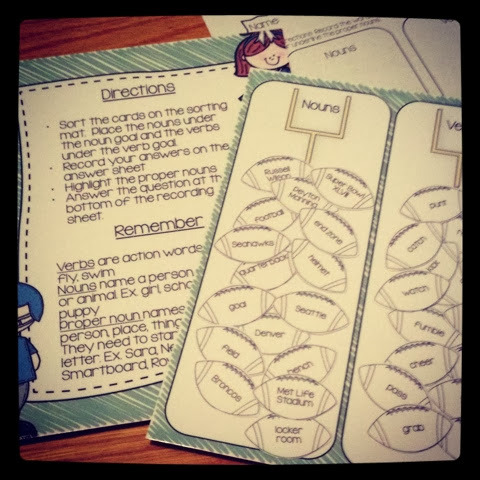 I laminated the center on verb tenses that I created for my students. They had a lot of fun with them this week! 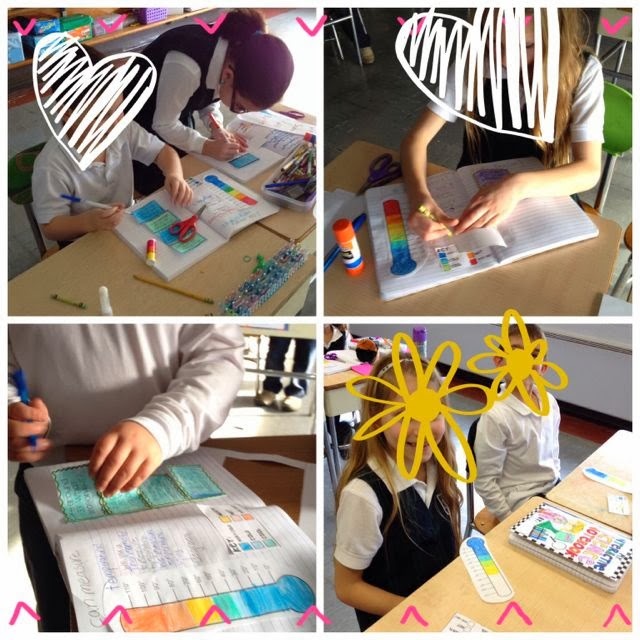 It is so great when you see them enjoying learning with something you created. 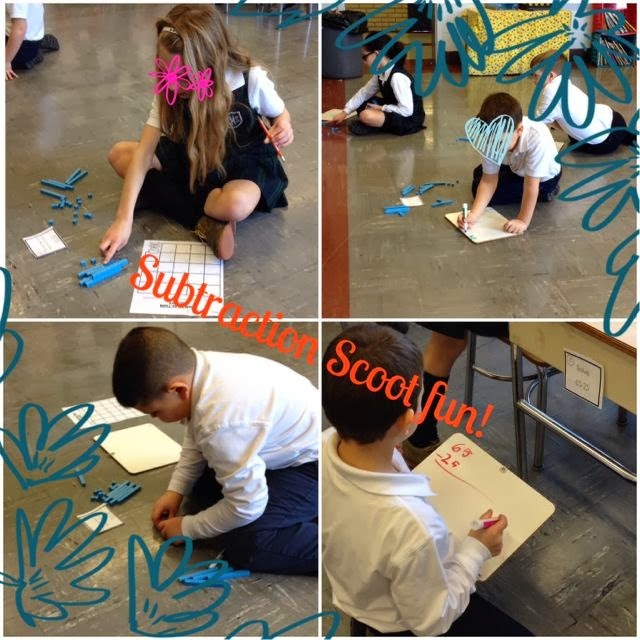 My friends had so much fun with the subtraction scoot freebie I found on Katie Kings TPT store ! 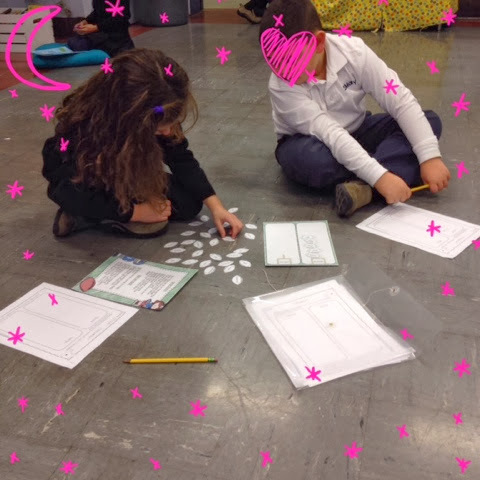 In Science we got together with the other second graders and did a little standard and nonstandard measurements with a snowman activity found on A Day In First Grade. 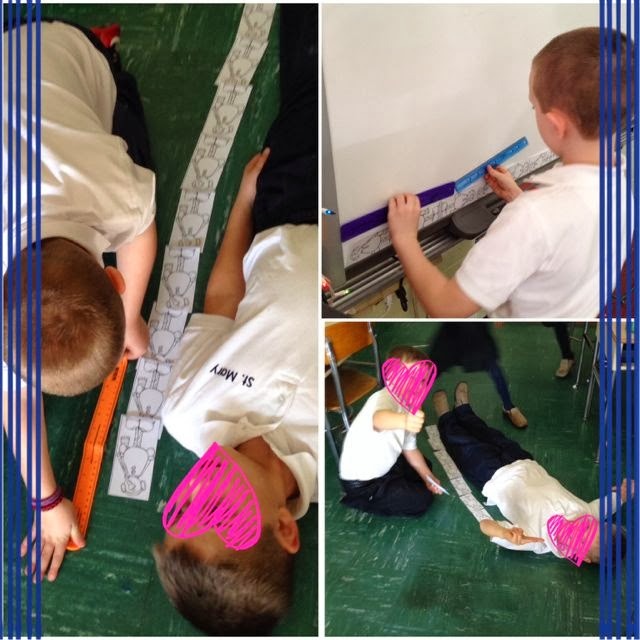 We also measured temperature, and talked about Mass Vs. Weight. 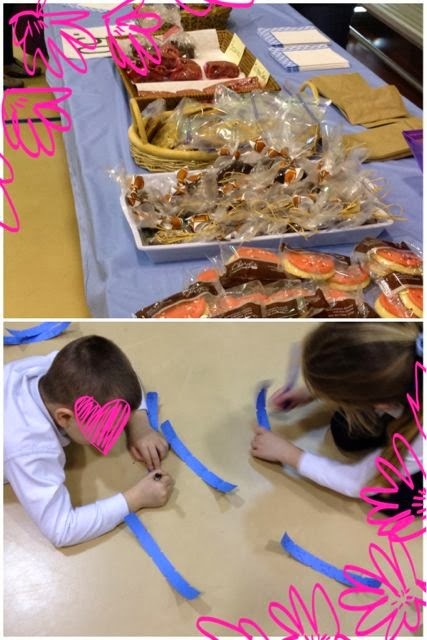 Oh what fun bake sale day is in a catholic school. We have baked goods and a raffle. I even won $10 this time around. Luckily we only have this excitement 9 times a year. 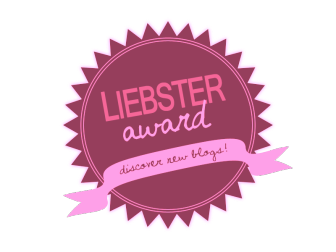 I guess that is it for my first official blog post. I had to do one during set up but I don't think that really counts. 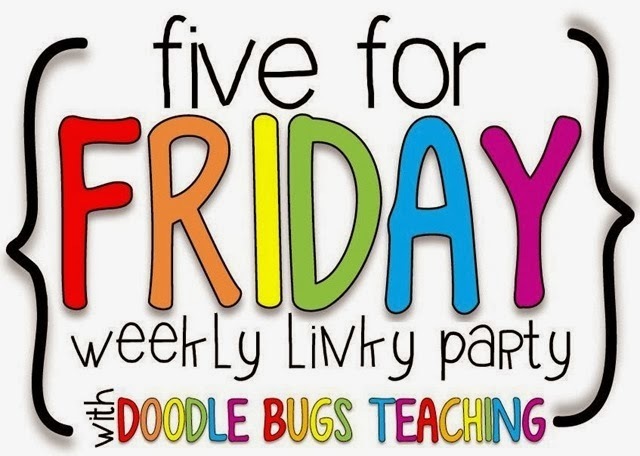 I did want to take a moment to thank my grade partner for inspiring me to create my blog and my TPT store, I know it is going to be a great adventure. I also wanted to thank Emily at Blogaholic Designs for helping me with my blog design, you can find her link in the footer, she is really nice and understanding.